You are currently browsing the Archaeofacts.com archives of Musings for the day Wednesday, February 22nd, 2006. It’s been a rainy Atlanta winter day, and it’s getting rainier as the light fades. 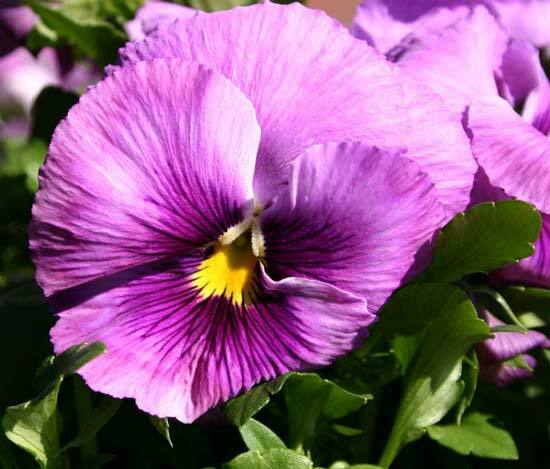 We’re reaching that part of the season when the pansies and camillias are beginning to fade. Replacing them, some of the flowering fruit trees—ornamental plums and cherries—are beginning to bloom, so the Bradford pears can’t be far behind! Me, I’m studying up on pivot tables, an exciting feature of Excel. The first self-help book I got from the county library, which alleged that it would help you solve all your Excel problems, had no mention of pivot tables. I took it back today (walking before the rain was just Seattle-mist) and got two other titles that had come in for me from interlibrary loan—including a “for Dummies” volume!—and these do have helpful material.